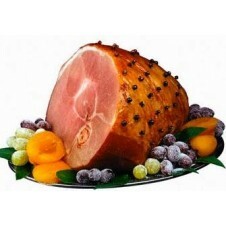 CDO Hamon de Bola 800 g.
King Sue Ham (1 kg) Delivery date,greetings message and any other special instructions for this gift, You will be prompted a link after order processed page. 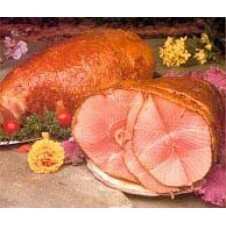 King Sue Special Ham (approx 3 kg). 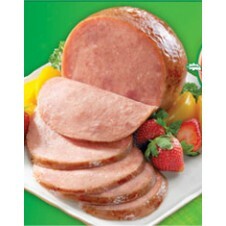 Dried Ham. Shipping Delivery: Available for nationwide delivery! Delivery date,greetings message and any other special instructions for this gift, You will be prompted a link after order processed page. 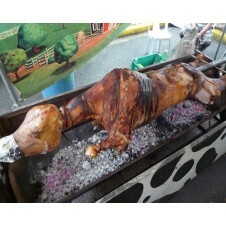 Whole cow lechon. 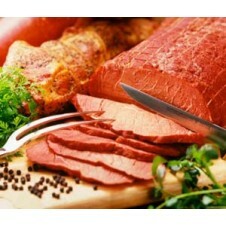 We do ON SPOT cook to ensure fresh and hot serving to guests. Please Note: Please place order at least 1-2 day prior delivery date. 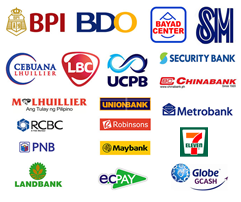 For Provincial Delivery: For provincial delivery, shipping cost depends on delivery address, you may order now and we will send you an email for additional shipping fee. 1 whole Lechon Chicken. Shipping Delivery: Metro Manila Only. Peking duck. 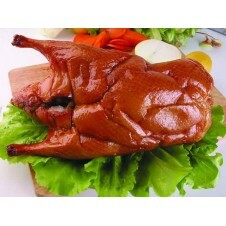 1 whole roasted duck good for 10-12 persons. Pritchon? 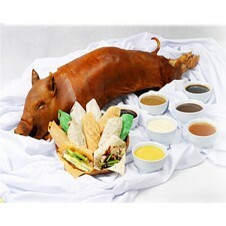 It means pritong (fried) lechon (whole pig). And it is served just like peking duck. The pritchon or whole fried suckling pig 5-7 KG cooked weight with 80 pieces of assorted pita wedges with spring onions, sliced cucumber and seven kinds of sauce. Please Note: Please place order at least 1 day prior delivery date. 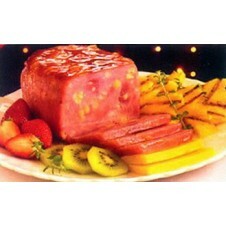 Purefoods Hamon con Queso - 800g A new innovation that is starting to become popular, combines the goodness of ham with another popular Christmas treat: cheese. 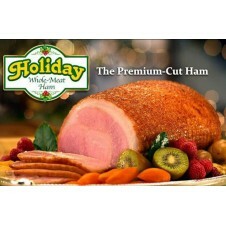 It is whole ham made of prime meat speckled with rich bits of cheese. The cheese also makes Hamon con Queso especially appealing to children. Delivery date,greetings message and any other special instructions for this gift, You will be prompted a link after order processed page Please Note: Temporary Unavailable. 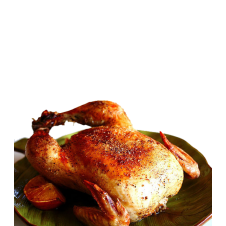 Purefoods Hamon de Bola 1KG Delivery date, greetings message and any other special instructions for this gift, You will be prompted a link after order processed page. 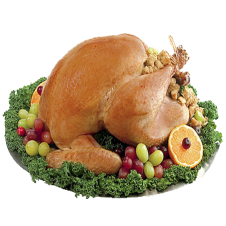 1 whole non cook turkey (Approx 5 kg) Please Note: This is fresh Turkey without cook. (No fruits).